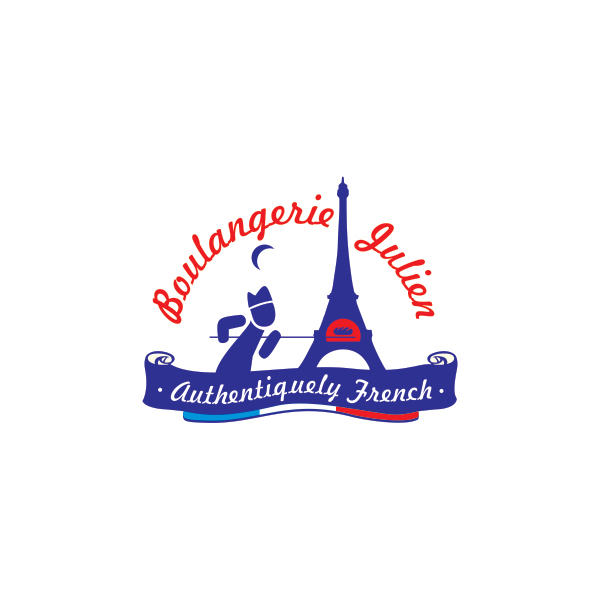 Bulangerie Julien | OVUONG Co., LTD.
Bulangerie Julien logo designed for a Italian bread shop in New York City. We're proud to see the logo display in the most busiest and famous city in the world. Cheeers!